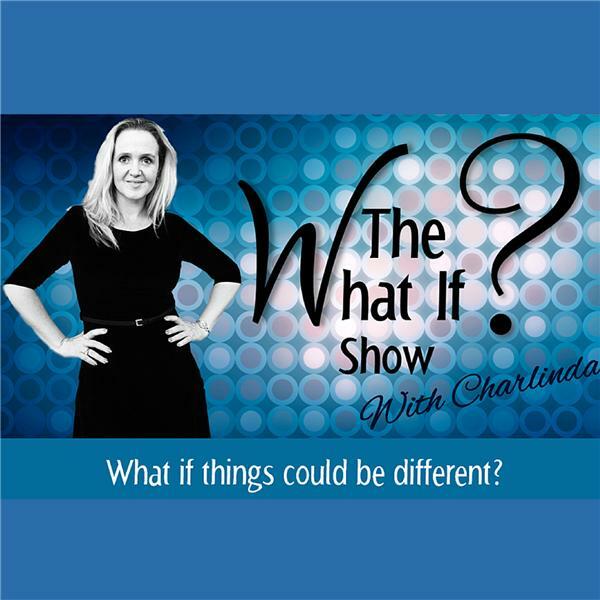 If you liked this show, you should follow The What If Show. We are now learning what it means to be a conscious co-creator on our planet. Where what we desire to create is NOT out of reach, instead it is completely within our power to learn how to, with increasing ease and comfort and adeptness, choose FOR ourselves, our lives, our living, our communities, our planet and less choosing AGAINST all that we desire. We’ve spent the past few years clearing out the blocks to being more able to go for what it is we desire, and where we’ve sabotaged our own thriving, so that by now, anything that remains in the way of you choosing more of what you desire to birth is more subtle and nuanced. We’ll be addressing these more nuanced aspects of how we’ve been programmed to not believe nor go for what it is we really want, and instead continue to exist within the new level of status-quo the past few years of work in consciousness has created. How do we go for more than we ever have before? How do we allow ourselves to move forward into unknown newness even while our little ego-mind is programmed to prefer the familiar? How do we open up our systems to have a more finely attuned receptivity that pulls towards us more support, guidance, and power to create what it is we’re desiring? All of this, including Clearings and Activations with high vibration downloads and transmissions, and more, we’ll be playing with - so come play and free up even more of you!